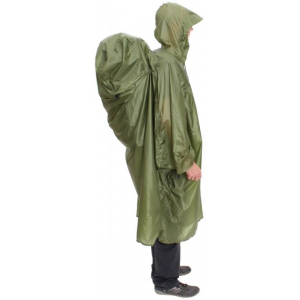 Exped Men's Apparel Clothing Daypack and Bike Poncho UL-Green 7640120118914. 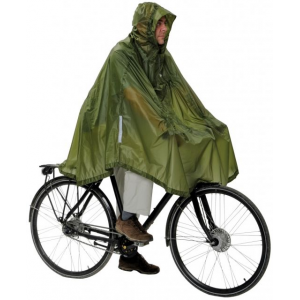 The poncho for mobility in the city. 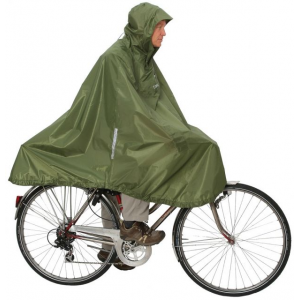 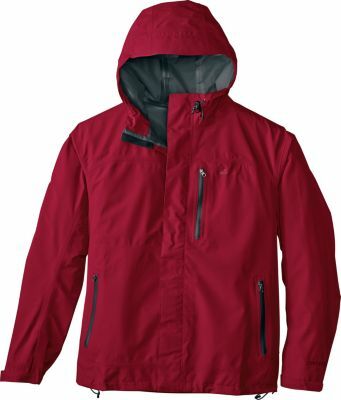 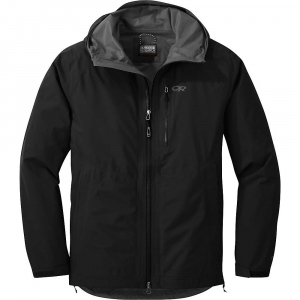 Works well while cycling or on a hike in a nearby forest. 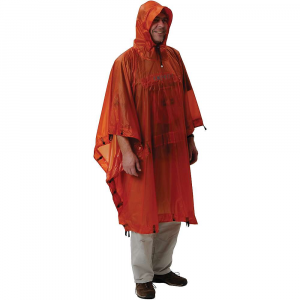 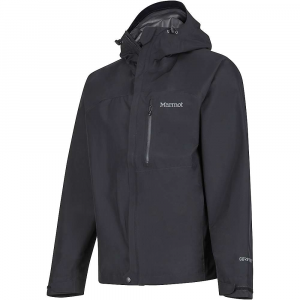 Fabrics and design like Exped's Bivy Ponchos.